There is a global tea drinking session going on right now, and everyone is welcome to be a part of it. 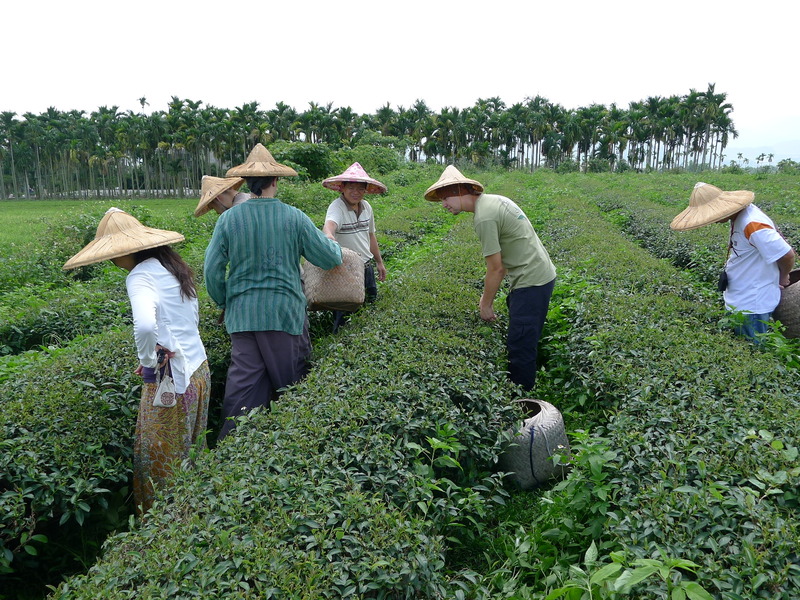 Fellowship in Tea and cultivation of Spirit have come together beautifully at an important time in our lives. One outcome of this communion is The Global Tea Hut: a community of tea drinkers around the globe, who, through gift exchange, support each other, environmentally friendly farmers, Cha Dao, and the hub that connects them all: the Tea Sage Hut, along with its publications, wayside huts, and other means of promoting self-cultivation and wisdom with regards to tea. 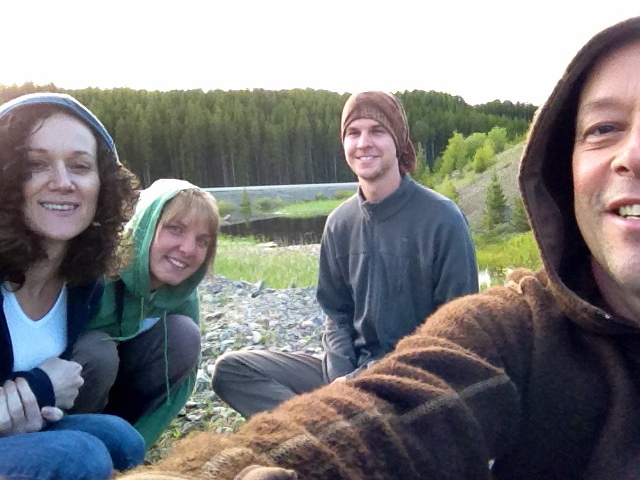 The Global Tea Hut spans bodies of water, bridges gaps of land, traverses great mountainsides, and brings us all closer together over one common cup of tea each month. The package you receive includes a monthly newsletter, a small gift from the Tea Sage Hut, and tea which is donated by sustainable farmers concerned with the environment. This tea session is never ending. The energy, sharing, and awakening continue in a flowing seasonal pattern, from the bursting forth of new seed to the cleansing of ware after ceremony. So too this global tea session has been going on for a long time, even before the passing of the first bowl from one set of hands to another, to a time when Nature reached out to us, longing to initiate this tradition. 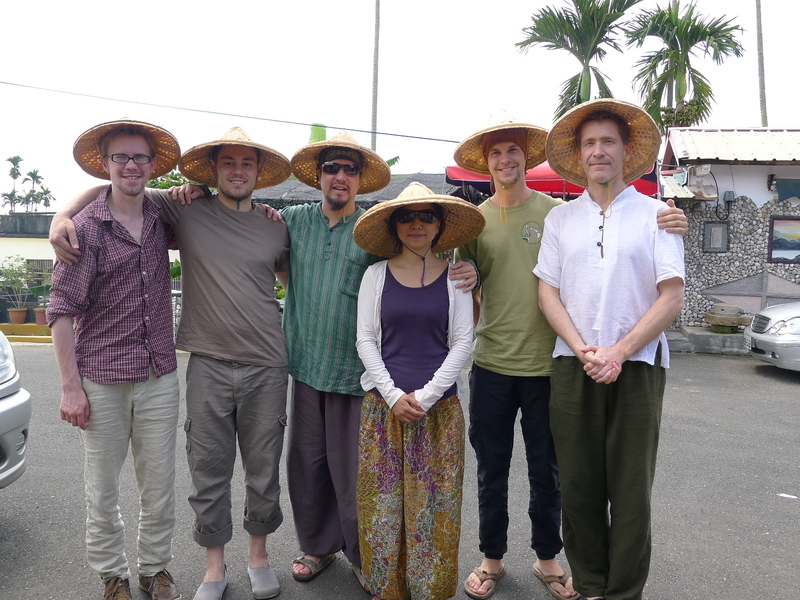 Supporting small-scale Organic Tea Farmers in Taiwan with members of the Global Tea Hut. The Global Tea Hut is connecting us and bringing us closer together under one thatched roof, in the realm of one earthen tearoom. Its tatami mats of ocean and land nurturing great tea trees, who’s roots run deep and who’s nectar courses through our veins, tying us in Camellia fellowship, binding us as kindred tea spirits. On my way home from Taiwan, I found myself surrounded by amazing people during a rideshare from Vancouver to Kelowna. 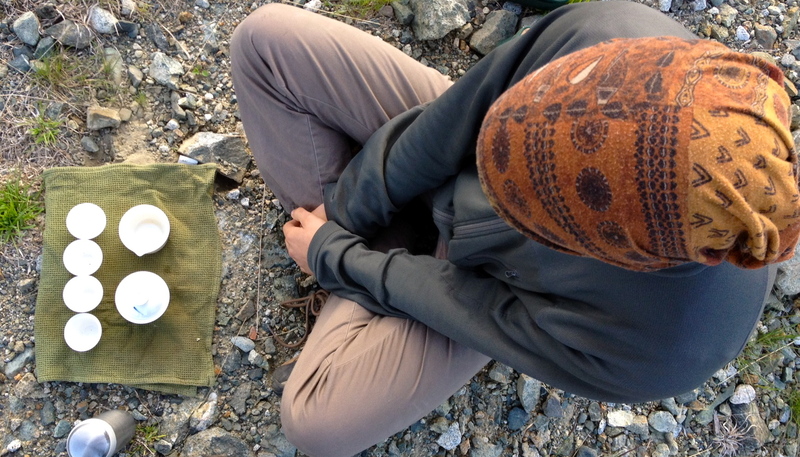 We stopped at one of the highest points on the connector whereupon we shared some Ai Lao Sheng Puer, which you can read about in the GTH first newsletter. It was the inaugural GTH tea. If you’re interested in joining the Global Tea Hut gift exchange, then check out the Tea of the Month on the GTH website. Did you just drink a bowl up there or smoke one too? hope you’re ready to sample some bowl tea!